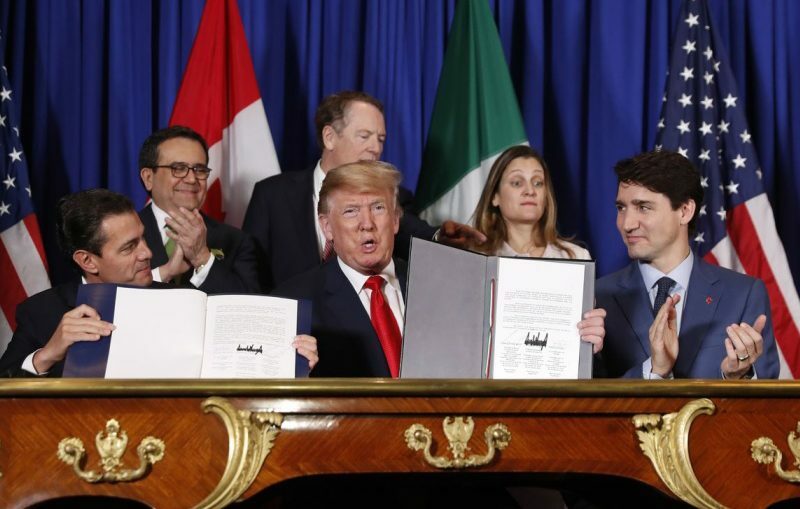 What Is In the New NAFTA? On todays show, Patrick Woodall of Food and Water Watch will discuss what is in the new North American Free Trade Agreement. Then, journalist Fred Pearce joins us – he’s reported from 85 countries in 20 years and his new book explores the global state of nuclear affairs for the past half century. His book is called Fallout: Disasters, Lies, and the Legacy of the Nuclear Age.